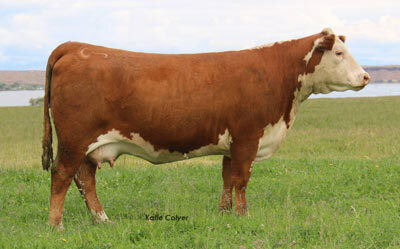 An own daughter of the famous Cooper cow 440. A tremendous set of numbers across the board with as good a carcass numbers as you can find. 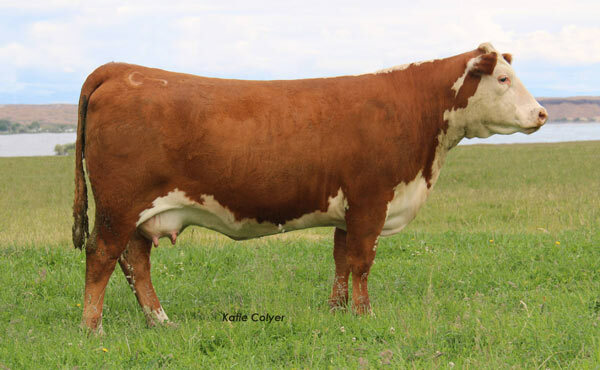 Tremendous udder quality and teat placement.